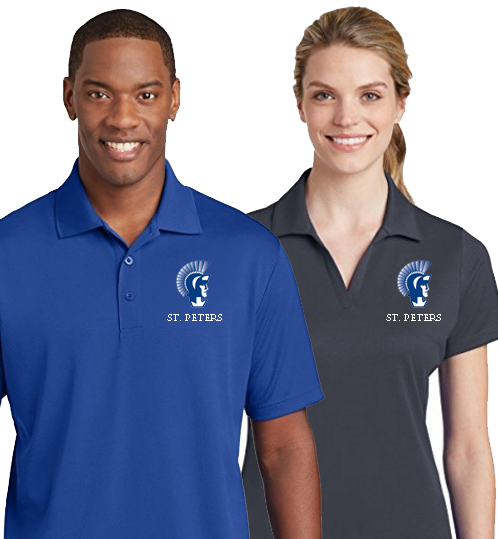 Thanks to our ultra-fine flat back Racermesh, the polo has unparalleled breathability for superior cooling. PosiCharge technology locks in color. 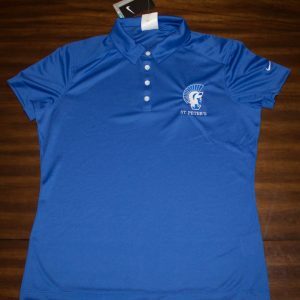 Embroidered with the Spartan logo w/ St. Peter’s below.